This week as we kick-off Autism Awareness Month, Autism Spectrum Radio examines the misconceptions and challenges for non-verbal individuals with autism. Technology continues to expand the options of communication for non-verbal individuals but there is still a need for more advocacy and opportunity to share their voice. We are excited to welcome author Ido Kedar to the show who will discuss (through voice output) his book Ido in Autismland, Climbing Out of Autism’s Silent Prison. 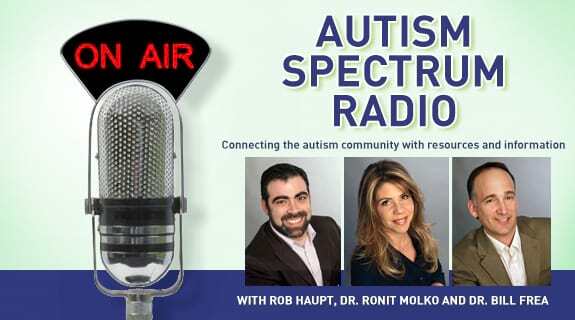 Be sure to catch this episode of Autism Spectrum Radio, Tuesday, April 2 at 11 AM.